Jennifer Taves commits fully to her clients, taking a hands-on approach from start to finish, ensuring that every transaction goes smoothly and exceeds client expectations. Working with a wide array of buyers and sellers in Boston and its surrounding suburbs, Jennifer helps both first-time and experienced buyers with budgets ranging from $300k–$10 million. With an extensive roster of repeat city clients, and a sales volume over $22 million in 2018, Taves has recently directed her 24 years of experience and personal knowledge of the city, local communities and school districts to guide buyers as they transition from the city to the suburbs and vice versa. 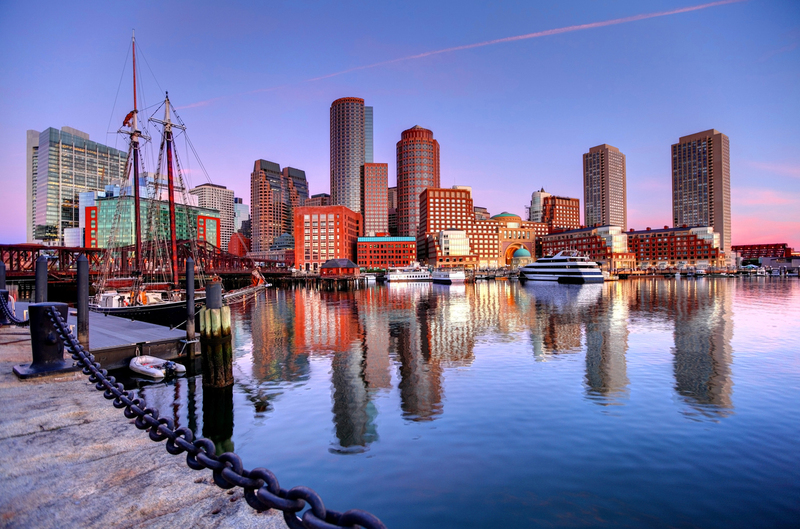 With an intimate understanding of the city’s neighborhoods and its surrounding communities, Jennifer has successfully delivered results in all of the Boston neighborhoods including: Charlestown, the Waterfront, North End, Seaport, South Boston, South End, Leather District, Midtown, Back Bay and Beacon Hill. Additionally, Jennifer has successfully sold and listed many homes within the urban cities surrounding Boston including Brookline, Cambridge, Somerville and the North Western suburban communities including: Lexington, Arlington, Winchester, Concord, Lincoln, Sudbury, Wellesley, Weston and beyond.